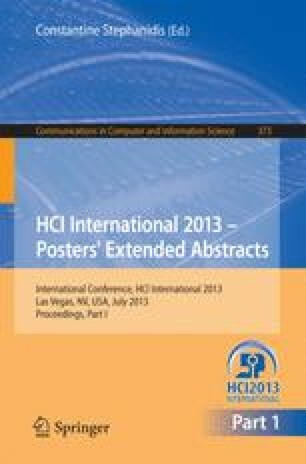 Human Computer Interaction (HCI) has become progressively more concerned with user experience and emotions. A variety of what experience and emotions is has been expressed in modern years which propose an amount of vital insights but it is unclear on how they inform design. The aim of this paper is to gain a deeper understanding on the techniques to collect and evaluate emotional responses conducted by other researchers. Four evaluation methods were reviewed, namely valence method, self-reported method, experiment method and semantic differential method.